All of these things and many more can affect your personal injury case, which is why you need the help of a law firm that specializes in this area of the law. 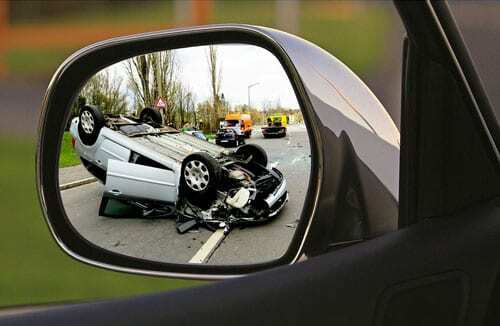 The identity of the parties involved in the accident and their level of liability. The seriousness of the victim’s injuries and their lasting impact. If you’ve been victimized, chances are you’re entitled to the legal accident injury lawyers which we’ve spent 30 years perfecting. We’ve already helped more than 10,000 victims and their families with their injuries, in the process recovering more than $250 million for our clients. Every claim is different, but in establishing our astounding 98% success rate, we've established one important factor that will enable you to get the most out of your claim: detailed record keeping. We cannot stress enough how vital it is to keep a record of medical bills, income tax returns and pay stubs (to prove lost income), and various other receipts that show your financial burden. At some point, every one of those 10,000 persons mentioned above was in the same position as you, and each took advantage of our free consultation service. Dial the number on your screen at any time of day and you can instantly find yourself on the line with a member of our expert legal staff. You may also fill out the form on this page and we'll get back to you immediately. In addition, we make this pledge: if we can't get you compensation, we don't accept a fee. It doesn't seem fair to take your money if we don't succeed on your behalf, so we don't get paid unless you do. Numerous factors may have brought you to this point, but the Bernard Law Group is the one constant that can help you move on.